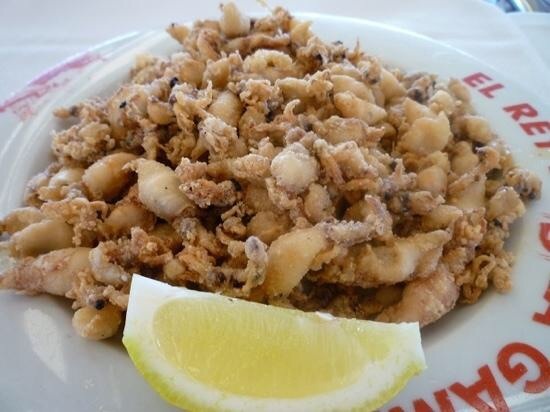 Every year Ayamonte promotes local eateries through the tapas route. This year throughout June for just 1.50 euro you can try a tapas in one of the restaurants taking part. For each tapas you buy you collect a stamp and after ten stamps you can vote for your favourite plate. This year, I am very pleased to see, that the new mayor is promoting local produce. 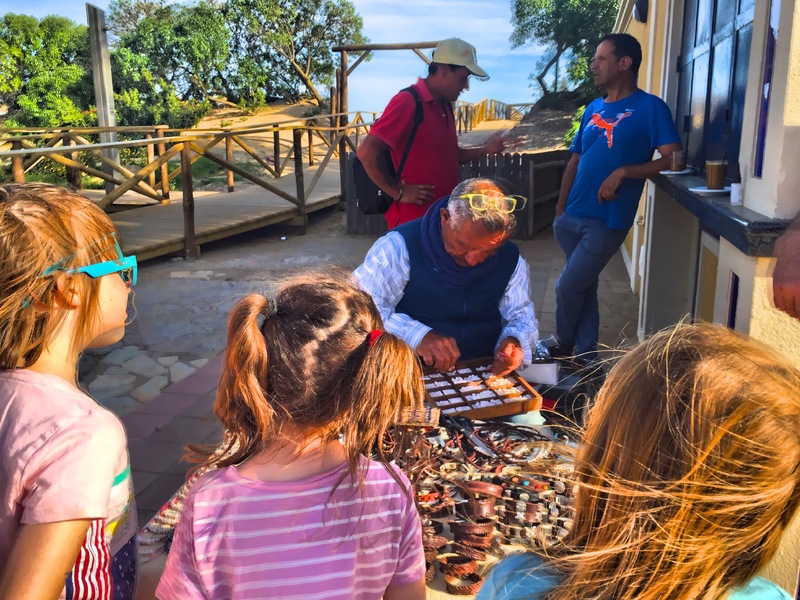 We are in an amazing location with a proud history of fishing and to accompany the tapas route tours and activities are taking place to show off what the are has to offer. 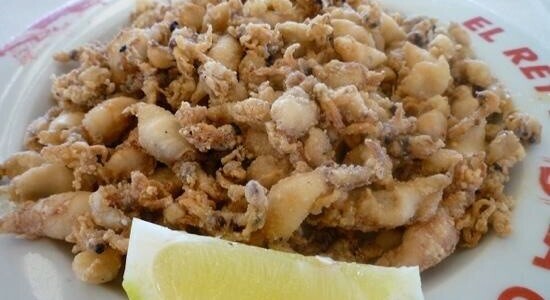 On a thursday, for instance, you will be able to take a tour of the local fish canning factory. Now that would be on my to do list, but I am a real foodie! You can collect the leaflet that accompanies this event at the tourist information office. The office is just before the bridge that runs over the river into Ayamonte, next to the zoo. The leaflet will provide a list of those taking part and hoping to win Tapas Route 2016. If you want information on the canning tour, ask at the tourist office for information. Saturday morning always sees the arrival of the market in Ayamonte. It’s opposite the bus station on open ground. It sells mainly clothes, hats, shoes and the like. Woth a visit if you want to pop out for an hour. First Stop For Hoopoe Bird? We have lots of amazing birds in Isla Canela. Flamingos on the wetland and lots of migrating birds from Africa. 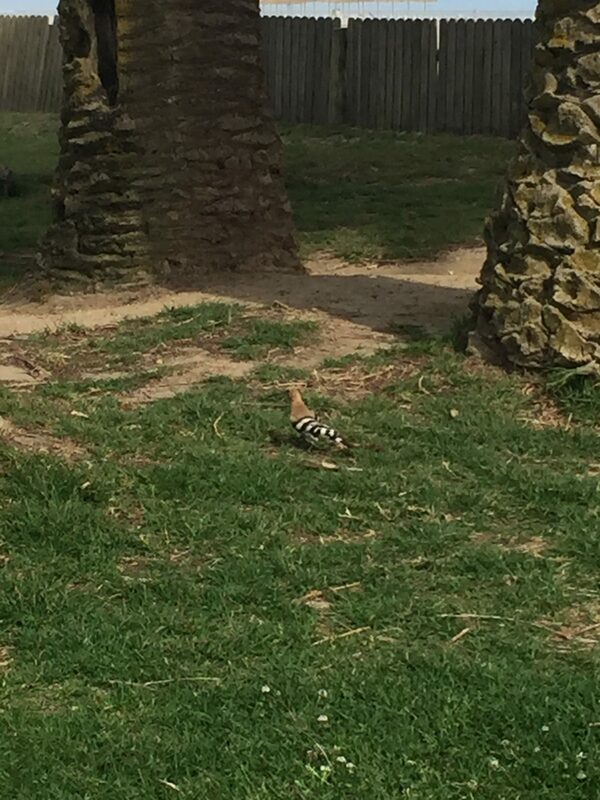 Yesterday, I spotted this hoopoe next to the beach. Quite distributive hence my sudden need to snap away. 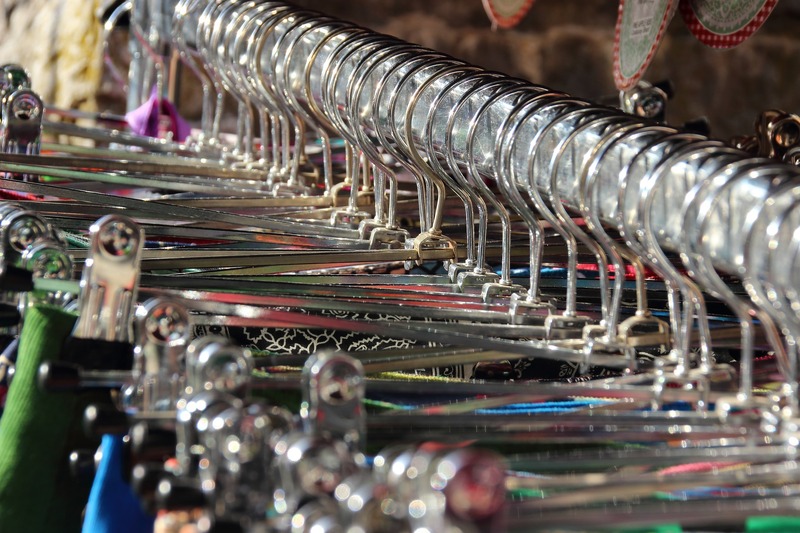 In the summer months along the promonade you’ll find stalls selling items such as jewellery and sunglasses. All cheap and cheerful and worth a look as you pass by. 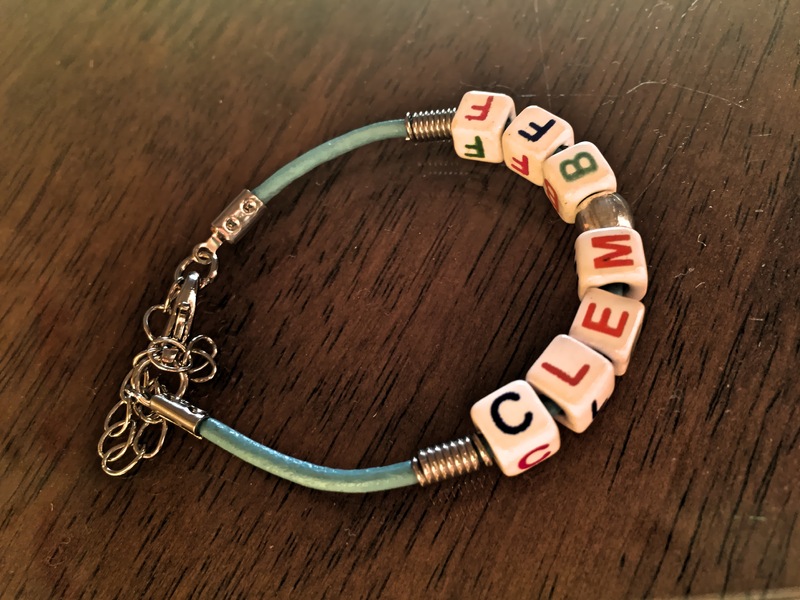 Yesterday we stopped to buy some handmade bracelets for school friends. The kids enjoyed watching their little bracelets being made and all for 3 euros each. Just a quick reminder that booking direct with us is the quickest and cheapest way to make a reservation. We are currently listed on homeaway.co.uk featuring as one of their top properties in the region. 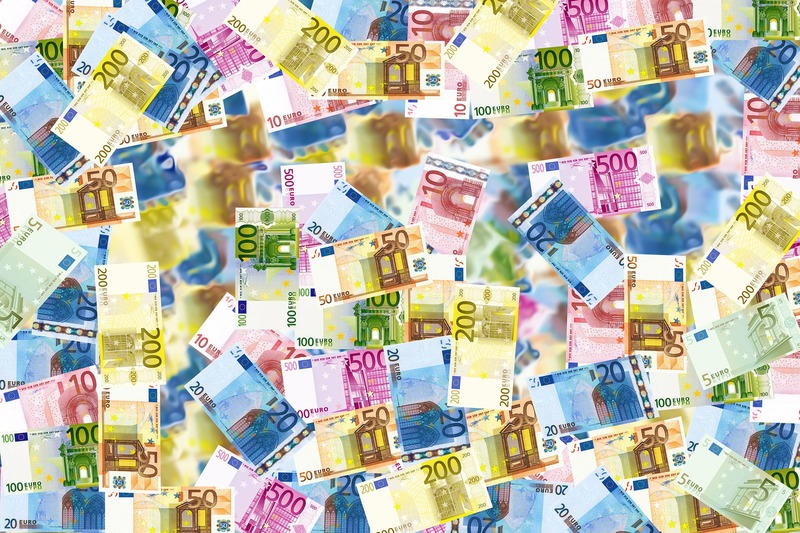 However, this year we have done everything we can to encourage guests to book direct as it really does save you cash. From the end of this month homeaway will be charging guests an extra 10% on top of their booking as a service fee! That’s quit a considerable amount on a 2 week stay! 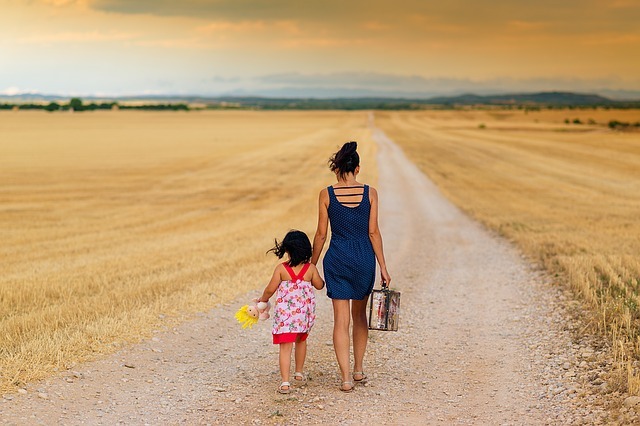 We know some new customers feel more confident booking through a large, well known rental website but click on our social media icons and find out more about us before you hand over any extra cash. 90% of our guests now book direct and I want to make sure than any new clients get the best possible price too when making a reservation. 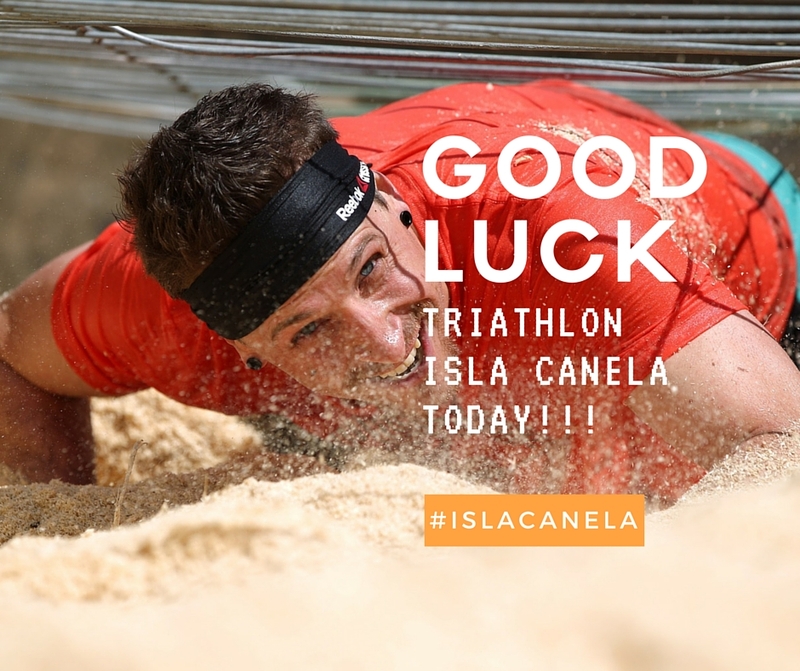 Good luck to everyone taking part in this years triathlon on Isla Canela. Have fun and enjoy the ride!! 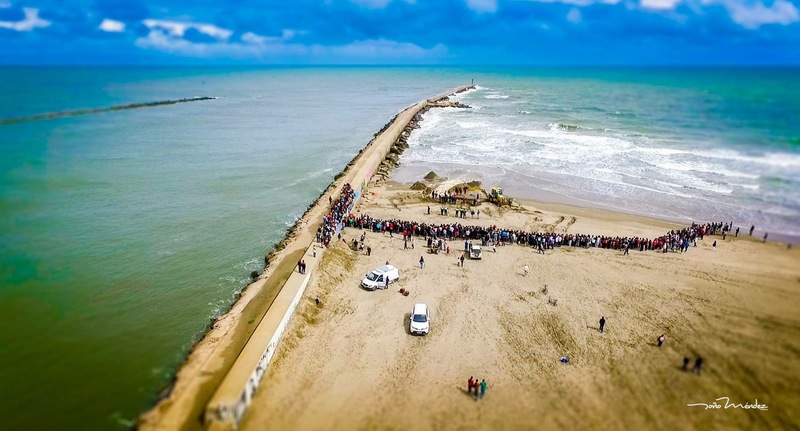 Yesterday a baby whale was washed onto the beach at Punta moral in Isla Canela. Agencies tweeted for helpers to try and save the 18 month of whale. Weighing 3 tonnes and almost 8 metres limb volunteers worked all day keeping it wet on the beach until the tide turned. Sadly even though they did manage to get the whale into the sea and it did really try to make it out to sea the waves pulled him back in. I am so proud of all the volunteers and agencies who worked so hard all day and night. I watched videos of men being forced over by waves trying to help it out to sea. You are heros. Thank you. 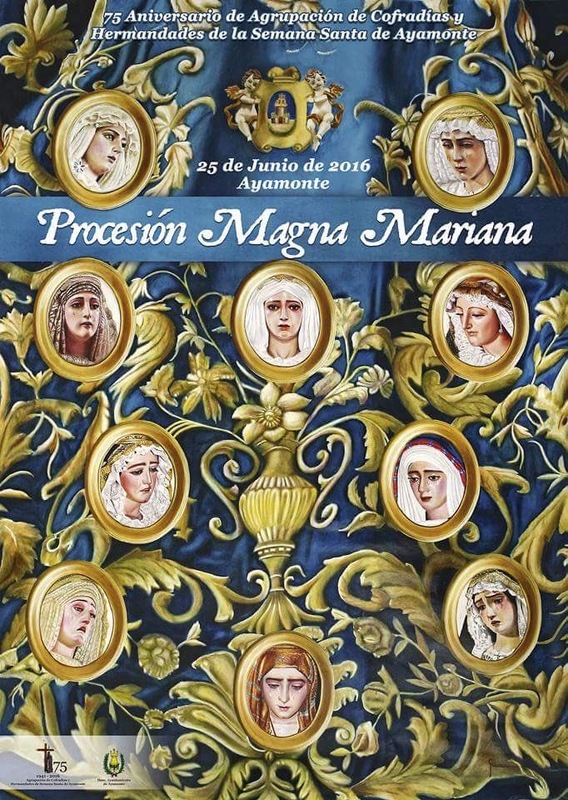 Yesterday this beautiful poster of the Magna Marian procession in Ayamonte was unveiled. The procession will take place on 25th June to celebrate the 75th anniversary of the brotherhood in Ayamonte. It’s going to be one not to miss!! 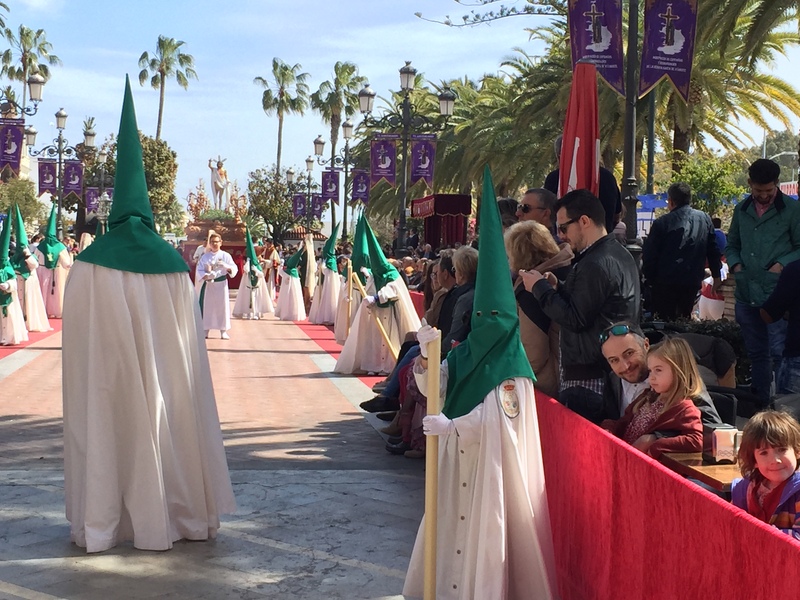 The brotherhood organise the Easter processions in Ayamonte and celebrate their 75th anniversary this year. This is a celebration to mark that event. 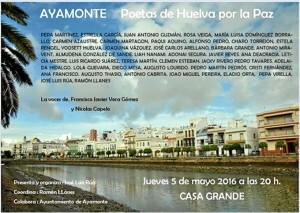 Visit Casa Grande tomorrow around 8pm and you can hear poetry in aid of peace. 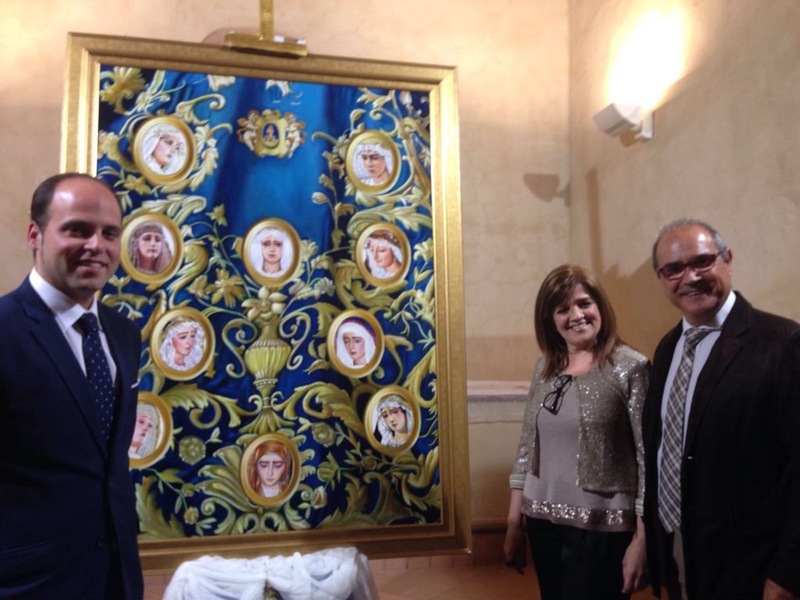 Casa Grande is a hub for artists and well worth a visit.